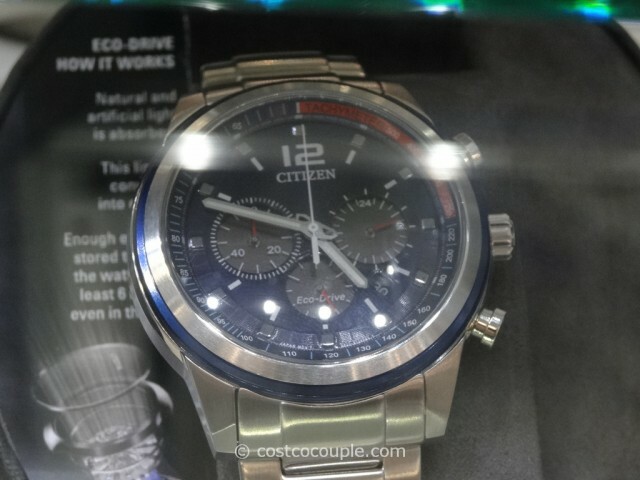 The Citizen Eco-Drive Stainless Steel is a good-looking and functional sporty watch. 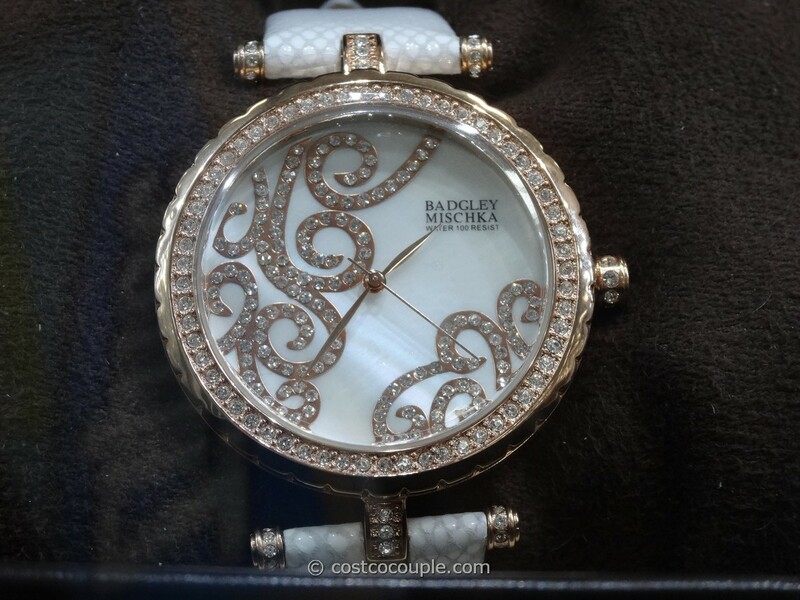 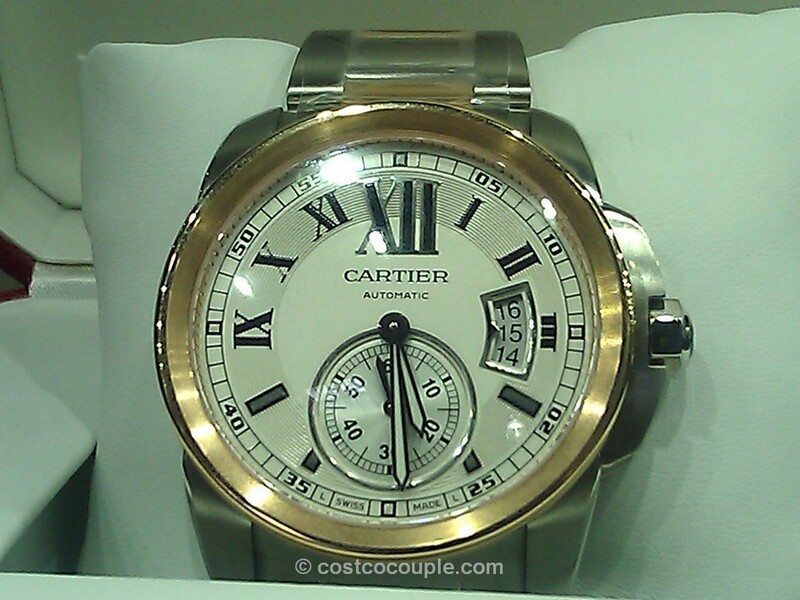 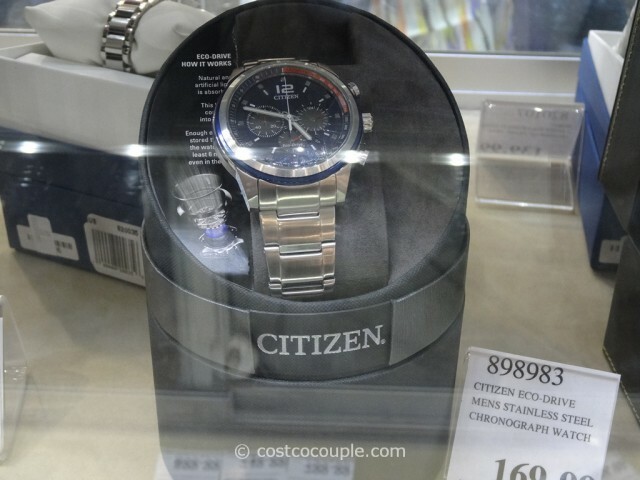 The case is stainless steel, while the dial is a very attractive combination of red, white and blue. 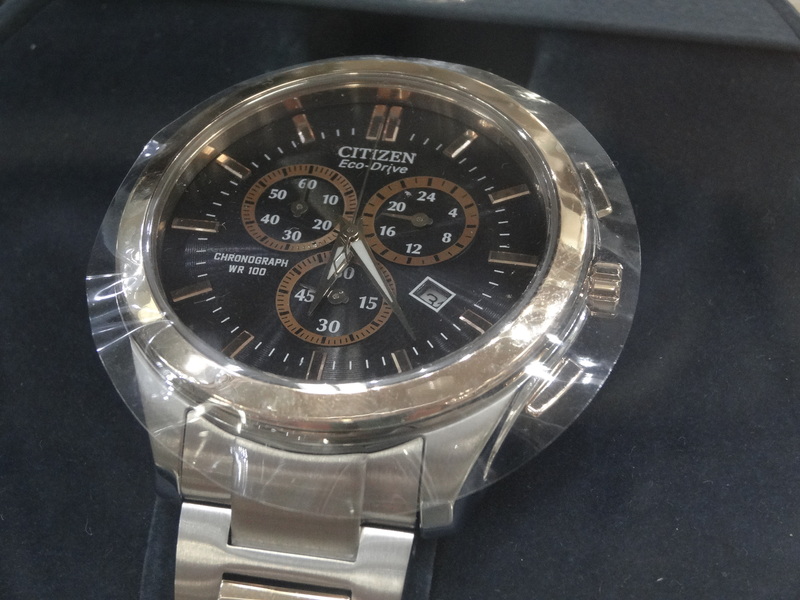 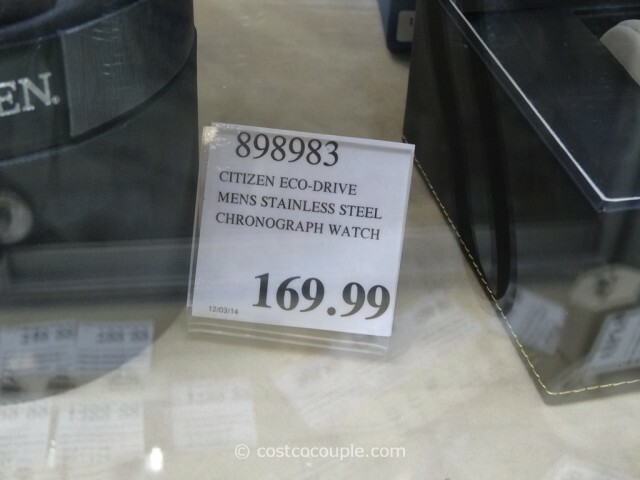 The Citizen Eco-Drive Stainless Steel is priced at $169.99.